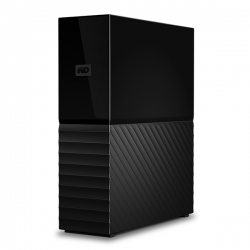 My Book the desktop storage device has a large capacity, so you can safely back up your digital life's various files. 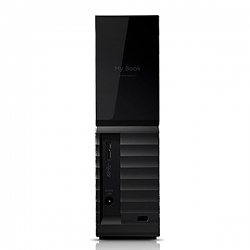 Easy to use My Book desktop storage device to unpack, you can immediately start transferring files, saving precious memory, and backing up data. 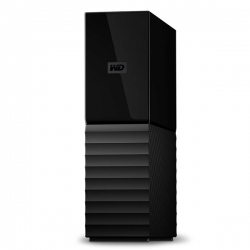 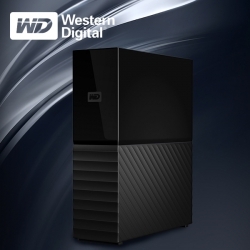 It comes with all the software needed to protect the data, including WD Backup and WD Security software, and is also compatible with Time Machine.